If you love cooking, then you know that variety is the spice of life. After all, what is the fun in eating the same meals day after day when you have the chance to explore your culinary delights? 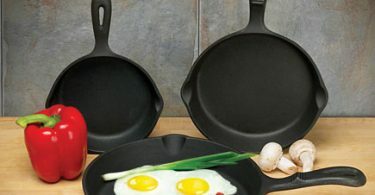 If variety sounds like a great idea to you, then the next step is for you to buy the best pots and pans that can help you create culinary masterpieces. That is where the Circulon Symmetry 11 piece Cookware Set Chocolate comes in. This range of sophisticated pots and pans makes use of advanced technology and quality workmanship to ensure that your cooking experience is like no other. The versatile and elegant Circulon Symmetry helps release the nutrients and flavors trapped in your food so that you can cook the most delicious meals. This cookware set is therefore perfect for all cooks who are looking to get the most out of their food. 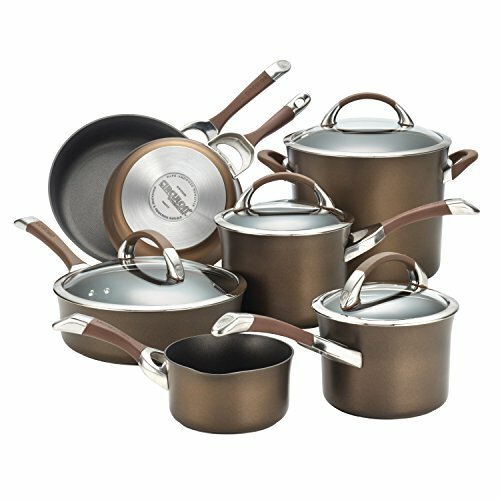 Circulon Symmetry Chocolate Hard Anodized Nonstick 11-Piece Cookware Set is designed to meet the needs of the consumers. After hours of research, testing and analyzing the features, we put Circulon is a one of the best in our cookware List. The beautiful Symmetry set is not only elegant; it is durable, efficient, and high-performing.I’m going to review this cookware in details below. The Circulon Symmetry cookware set is composed of 11 pieces, mainly a 1-quart pouring saucepan with a pour spout, a 2-quart covered saucepan, a 3-quart covered saucepan, an 8-quart stockpot, an 8.5-inch skillet, a 10-inch skillet, and a 3-quart covered saute pan. This cookware set therefore has all the pots and pans you need for your kitchen exploits. Whether you enjoy making mushroom and spinach saute, polenta, salmon fillets, or lentil soups, this cookware set will have you covered. The Symmetry also boasts of heavy gauge aluminum construction, with hard-anodized aluminum that is twice as hard as stainless steel. This aluminum construction is complemented by a stainless steel base that features impact bonding technology, for a solid and durable set that will work on all stovetops. There is nothing worse than using cookware which is inconvenient to you. The Circulon Symmetry is composed of tempered glass lids, wide stainless steel rims, and stainless steel handles. 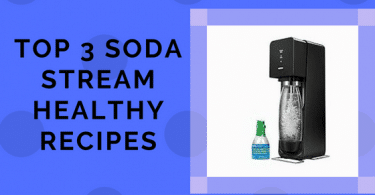 The lids allow you to monitor your food as it cooks, the rims allow for easy pouring, and the stainless steel and silicone handles ensure comfortable handling of the pots and pans. As you can see, the Symmetry pieces have been constructed for cooking convenience. Another great feature of the Circulon Symmetry is its Total Food Release System, which consists of circles that minimize surface abrasion. This system works with the Autograph non stick coating so that food release and cleanup are simple. The 3-layer coating also allows you to use metal utensils to cook, without fearing that you will leave your pots and pans scratched. What are the differences between the Circulon Symmetry and the Circulon Infinity? These two cookware sets are very similar; however, they have 2 main differences. Firstly, the Symmetry has silicon handles which can withstand oven temperatures of up to 400 degrees, while the Infinity has metal handles which withstand temperatures up to 500 degrees. Secondly, the Symmetry has a see through glass lid, while the Infinity has a metal lid which is not clear. Do the handles have holes which allow you to hang the cookware from a pot rack? Yes, the cookware has holes in the handles for convenient hanging. If you love to cook, then you definitely need to have the right cookware. Circulon Symmetry aims to provide you with all you need to make an assortment of meals, by providing you with versatile pots and pans that have been carefully crafted to perfection. These sturdy, efficient, and well balanced pots and pans will accompany you through your culinary exploration, so that all the meals you cook are tasty and delicious.